The right wing for each condition, that means the pure flight pleasure. In principle, one can fly with each glider with a paramotor and a paratrike. 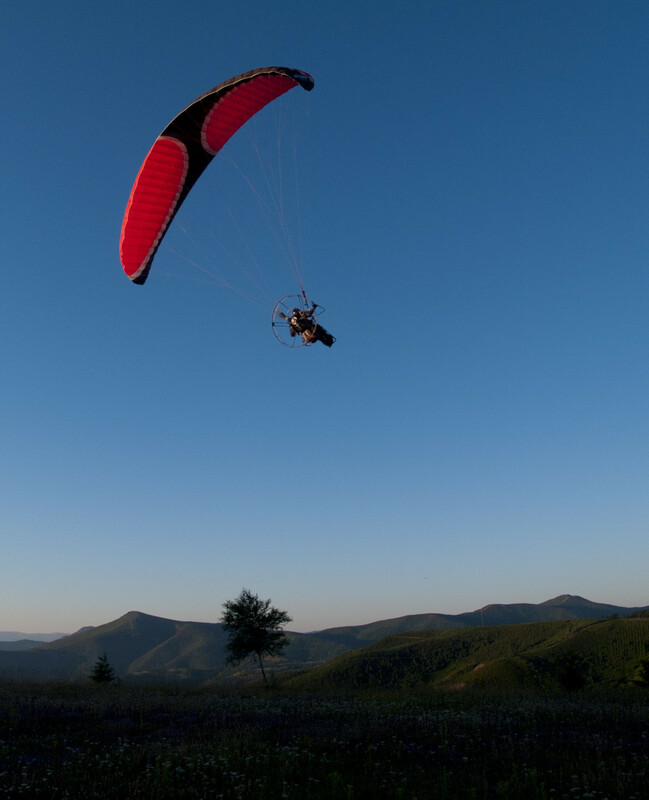 Sure, the pilot with the motor has to be in the tested weight range of the paraglider. 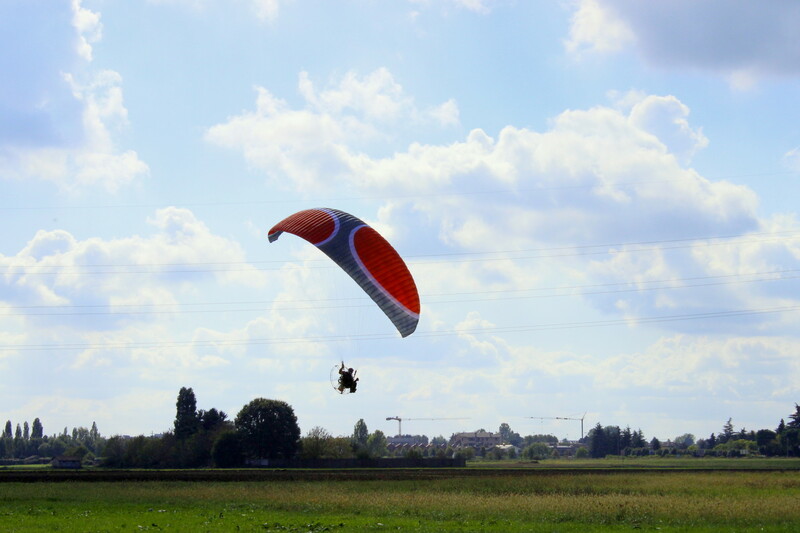 Particularly suitable are gliders with perfect combination of small material weight, high speed and strong stability. In our development, we pay particular attention to excellent starting and flight behavior. We achieve necessary stability by use of most modern materials and an exact production process. Entire production is in Europe while quality control is in Switzerland.